The Salisbury Riverwalk is a concrete riverwalk from Route 13 to the Marina, along with Wicomico River, in Downtown Salisbury. The riverwalk was renovated in 2017. It is home to numerous events such as the Downtown Salisbury Festival and the Good Beer Festival. At the eastern end of the Riverwalk is the Pohanka Riverwalk Amphitheater. 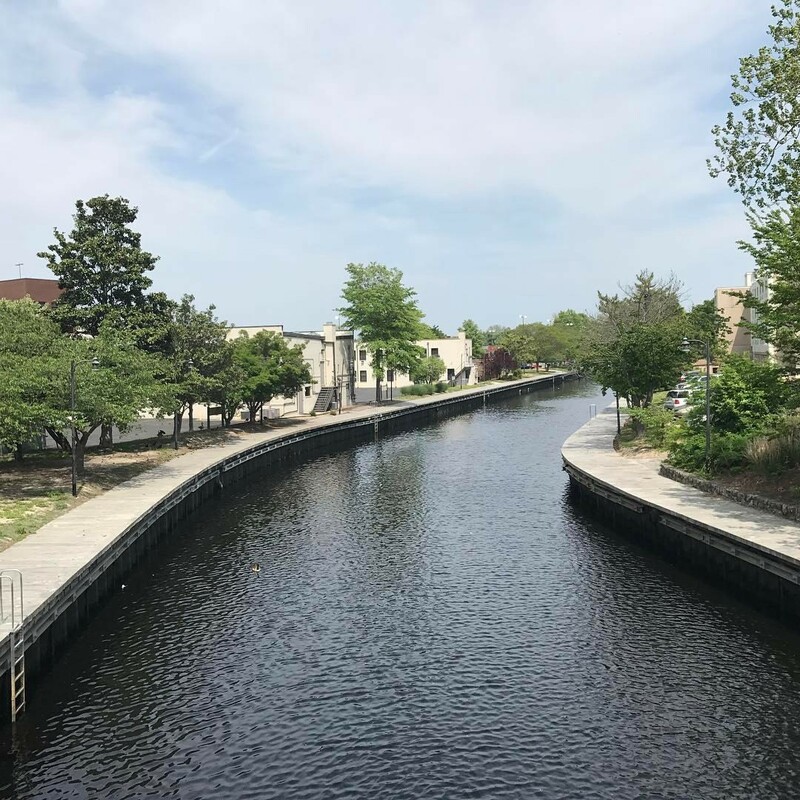 The area between Mill Street and Division Street is designated as a license free fishing zone by the State of Maryland.